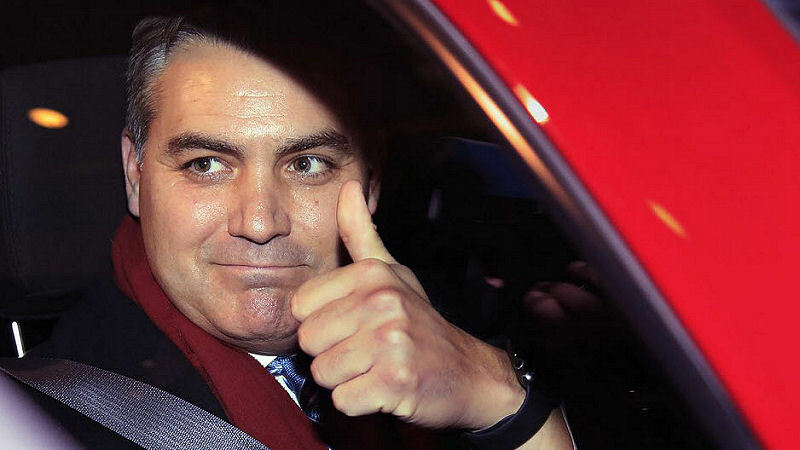 Damn, I nearly crapped my pants when reading Judge Timothy Kelly ordered CNN Jim Acosta’s press credentials reinstated, though it’s only a temporary reinstatement. My first thought was, Judge Kelly must be a democrat. 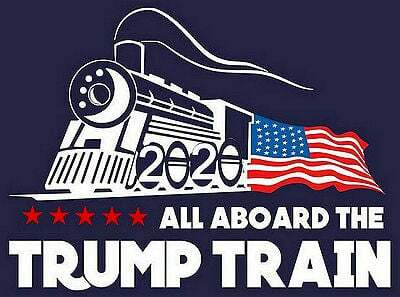 No da Judge is a Trump Appointee! From heavy.com: Judge Timothy Kelly, the judge hearing the case into CNN’s lawsuit to get Jim Acosta’s White House press pass back, is a Donald Trump appointee who used to work for a top Republican Senator, Chuck Grassley. He has handled other big cases. Judge Timothy J. Kelly was previously assigned to hear arguments in the legal battle over who the lawful acting director of the consumer watchdog Consumer Financial Protection Bureau is. He won easy confirmation in the U.S. Senate. However, the CNN lawsuit, supported by many other media outlets and press associations, has given Kelly quite the legal hot potato to navigate. The case is being closely watched as it’s the latest skirmish between the president and the news media. Whether reporters have a First Amendment right to enter the White House or whether the president has the authority to determine who gets in, is to be decided.